Contact lenses have a lot going for them. 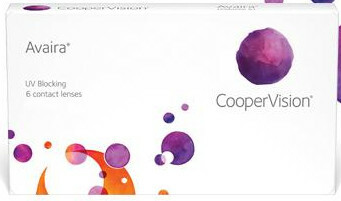 Their light weight and full field of vision make them especially well-suited to people with an active lifestyle. 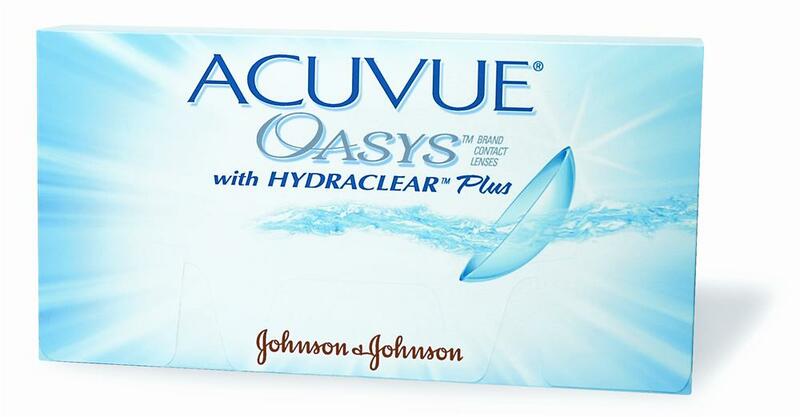 We carry contact lenses from some of the most trust names in the industry. 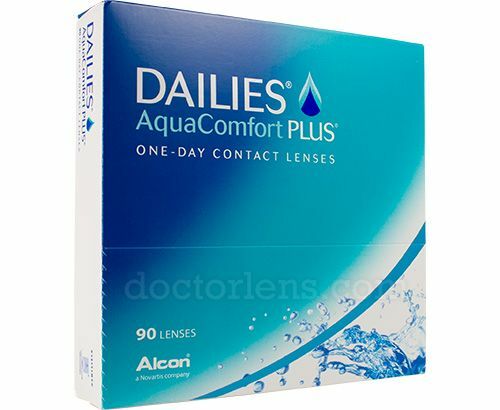 If you are interested in wearing contact lenses for the first time please make an appointment. Already a have contacts? 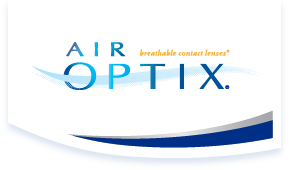 You can order your lenses online now.